Employ Markley Cloud pay-as-you-grow economics and Veeam Cloud Connect to easily achieve your data protection and compliance goals. Markley Cloud Backup, Powered by Veeam Cloud Connect is a backup-as-a-service solution already fully integrated with your in-house Veeam backup environment to copy your backups offsite and out of region. Leverage Markley expertise, security, service, and support to fully enable your data protection strategy based on Veeam tools and technologies. Use Veeam Cloud Connect - a standard feature of your on-premise install, to simply access Markley Cloud storage repositories. Up to 50x faster with built-in acceleration and optimization. A cloud-enabled architecture, forever incremental backups, grandfather-father-son retention policies and more. 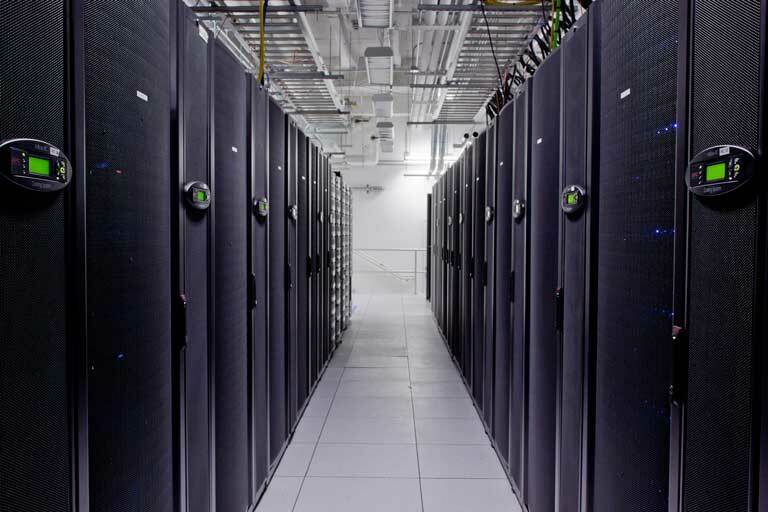 Protect your data using Markley data centers and cloud services as key elements of your hybrid infrastructure. Benefit from Markley networking solutions to minimize bandwidth costs, isolate backup traffic, and reduce dependence on metered Internet access. *Terms and conditions apply. Contact Markley for details. Enroll with Markley Cloud Backup to establish your cloud repository. Configure access to the Markley Cloud using Veeam’s built-in wizard. Secure backups begin immediately according to your schedules. Backup and recover data in Markley Cloud repositories directly from your in-house Veeam console. Quickly restore VMs, VMDKs, or individual files from the Markley Cloud, anytime, anywhere. Secure your data without impacting built-in compression and WAN acceleration. Start your Markley Cloud Backup trial today. Compatible with your installed version (v8 and above) of Veeam Availability Suite™, Veeam Backup & Replication™, Veeam Backup Essentials™, Veeam Agent for Microsoft Windows and Veeam Agent for Linux, Support for VMware and Hyper-V virtual environments. Availability Available at all Markley Cloud points of presence. Networking 1 Mbps bandwidth recommended per 300 GBs of production data, Internet-accessible or choose bandwidth supplier from over 100 Markley telecom carriers. From your Markley-colocated data center, access Markley Cloud Backup solutions through a redundant 1 or 10Gbps unmetered Markley Cloud cross-connect. Billing Billed monthly on actual usage on a per VM and per GB basis; Multi-year term incentives available. Support 7x24 Enterprise Support, Free onboarding and set up. Seamlessly copy your onsite Veeam backups to the Markley Cloud, securely protecting your critical data offsite and out-of-region.